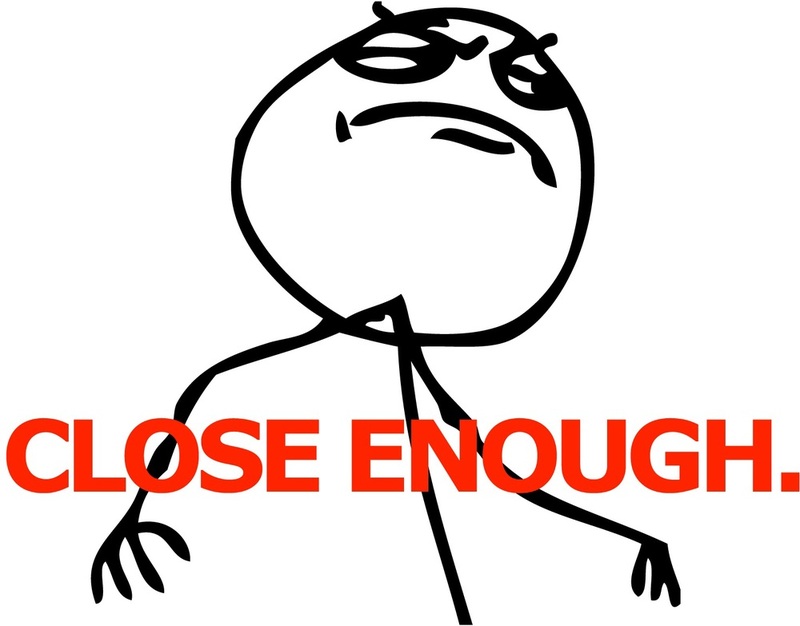 Have you seen the meme "Close Enough"? It cracks me up every time I see it. 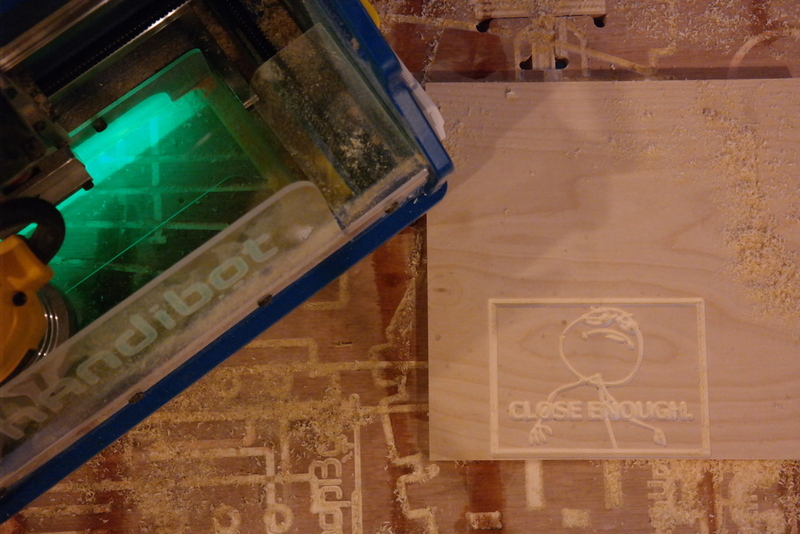 The other day I decided to mill it on my Handibot. I decided that this had to be a fast project. Dedicating any amount of serious brain power seemed like a waste of resources. Naturally I looked for the fastest route. Luckily I have a copy of Aspire. In this program you can take an image and with just a few clicks have it turned into usable vectors for milling. 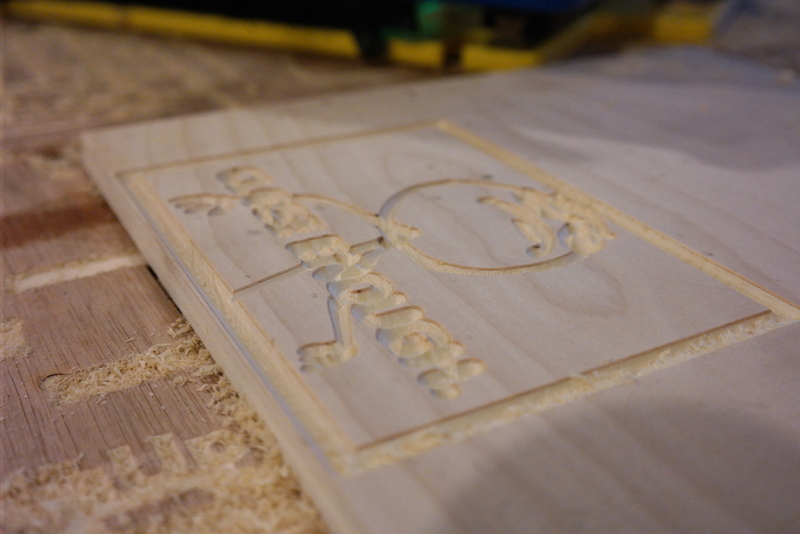 Now that I had my toolpaths setup, I could get to milling. That is how you mill a meme. I went from idea to sawdust in just a few minutes! If you want these cutting files for yourself download below!